Complete Marine Generator of 1250 KVA available in stock. The generator is in excellent running condition. Condition : In excellent working condition . All accessories are original and in excellent condition. The marine diesel generator is available in stock and subjected to unsold. We also supply other makes of used marine diesel generators of 1250 KVA. Inspection and load test available on demand. Condition apply. Kindly contact for all terms and conditions. 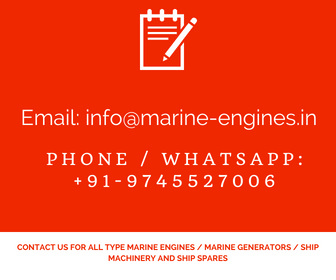 We are service providers for supply of used reconditioned marine diesel generators, reconditioned used marine diesel engines, used, unused, reconditioned spare parts. For any requirement, kindly do contact us. The used propulsion engine is complete unit and in excellent working condition. 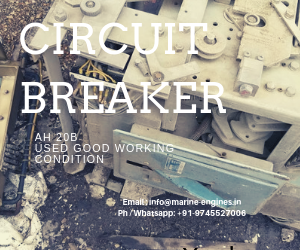 We source and supply used propulsion engines, used auxiliary engines, used generator sets and used reconditioned spare parts. We source directly from ship recycling / dismantling yards in India and supply on very competitive price. 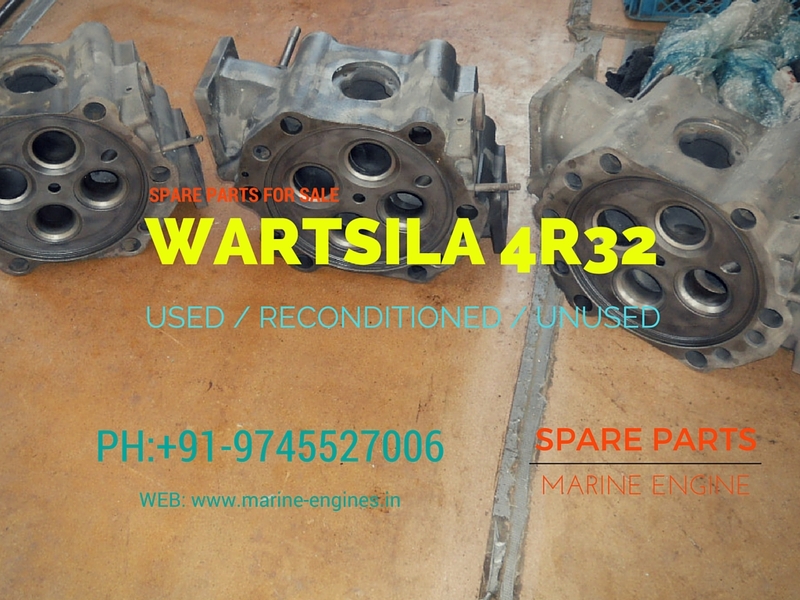 Interested customers to contact us for your regular requirements of used reconditioned and unused spare parts along with used auxiliary engines and used generator sets. 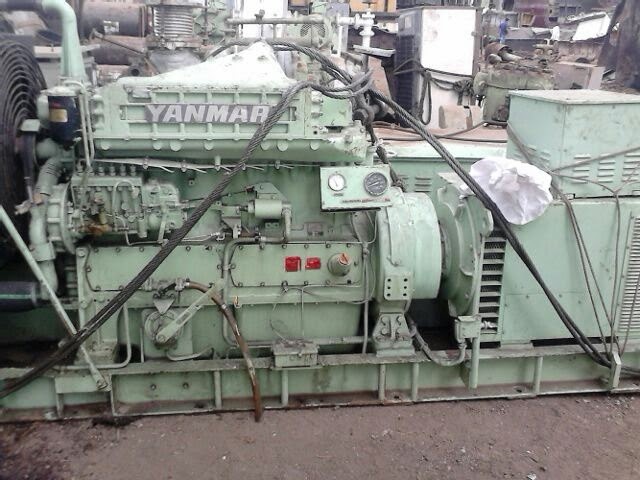 Available various unused spare parts for Yanmar marine diesel engines / generators. These are few to list here. 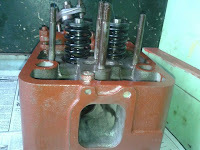 For Complete list of available unused and used / reconditioned spare parts, kindly do contact us. All parts are unused and were recovered from ship store during dismantling of ship at recycling yards in India. 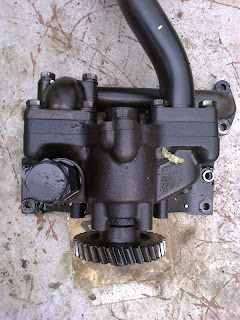 The spare parts are available for sale as lot and individual parts are also available for sale. 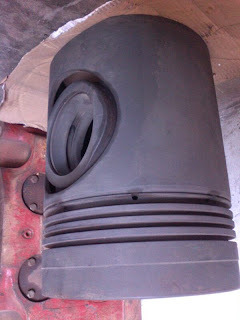 Client if interested can check the spare at our stock yards before dispatch. 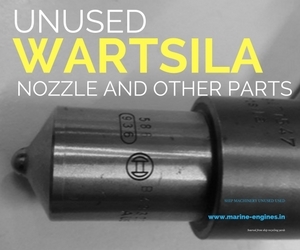 We are regular suppliers for used and unused spare parts for marine diesel engines and generators. 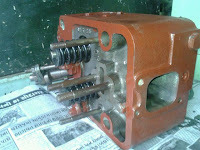 We also provide services for supply f used oil purifier and compressors. 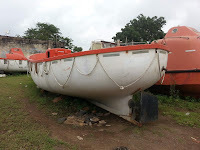 Used boats removed from Ship Used reconditioned boats and can be reused for water sports, fishing, tourism. In very excellent condition. 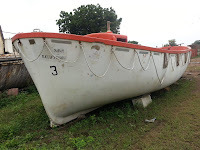 The boats are removed from ship and were part of ship rescue fleet..
Used Fiber boats and inflatable boats with inboard and outboard engines are available in stock and subjected to unsold. We maintain regular stock directly from ship recycling yard / dismantling yards in India. Inspection available before dispatch of boats. 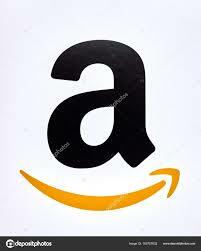 If any certification required, that may can be arranged on demand. 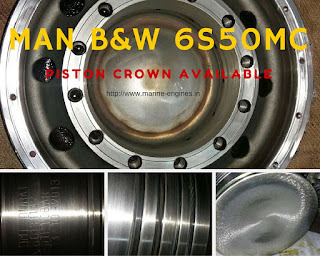 Complete spares, equipments, accessories for boats and boat engines are available. 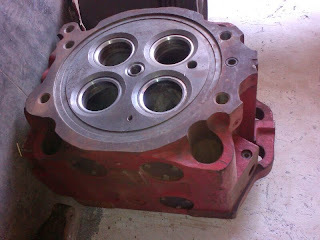 We are service providers and our services includes sourcing and supply of unused, used, reconditioned boats, boats accessories , boat engine parts.